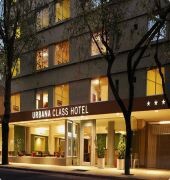 Urbana Class Hotel, a new concept in 'three star superior' hotels. 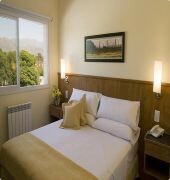 It is located in downtown Mendoza. 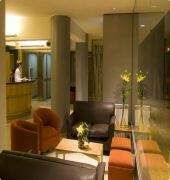 Its modern design and architecture introduce new comfort to make yours, a pleasant stay. 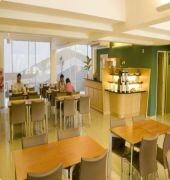 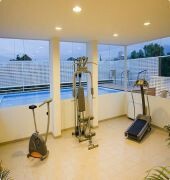 Single, double, triple and even communicated rooms are available with excellent services.